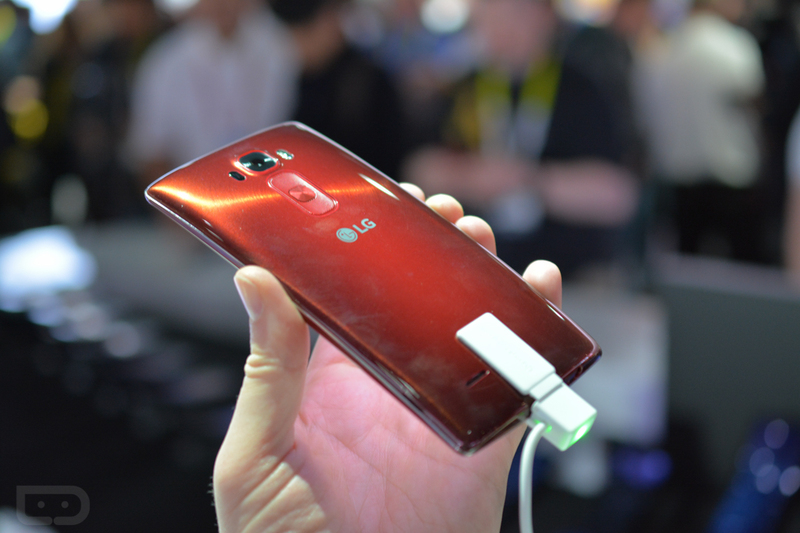 The G Flex 2 from LG is now up for pre-order on Sprint. Priced at $504 for full retail, you can take that road, or you can go the installment route for $21 a month and $0 down. On a two-year agreement, you are looking at $199 up front for the device. If you pre-order before March 12 (or until supplies last), Sprint is offering a free LG Quick Circle case for buyers. As for specs, the device features a 5.5″ curved Full HD display, Snapdragon 810 processor, 2GB of RAM, 13MP rear-facing camera with OIS, and ships with Lollipop. Picking one up for yourself?